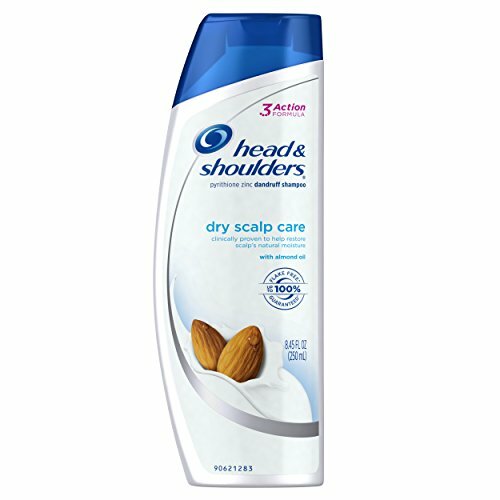 HUGE Savings on Head and Shoulders Shampoo with Free Shipping! You will need Prime Pantry to get free shipping on $10. Click here to get a free month!